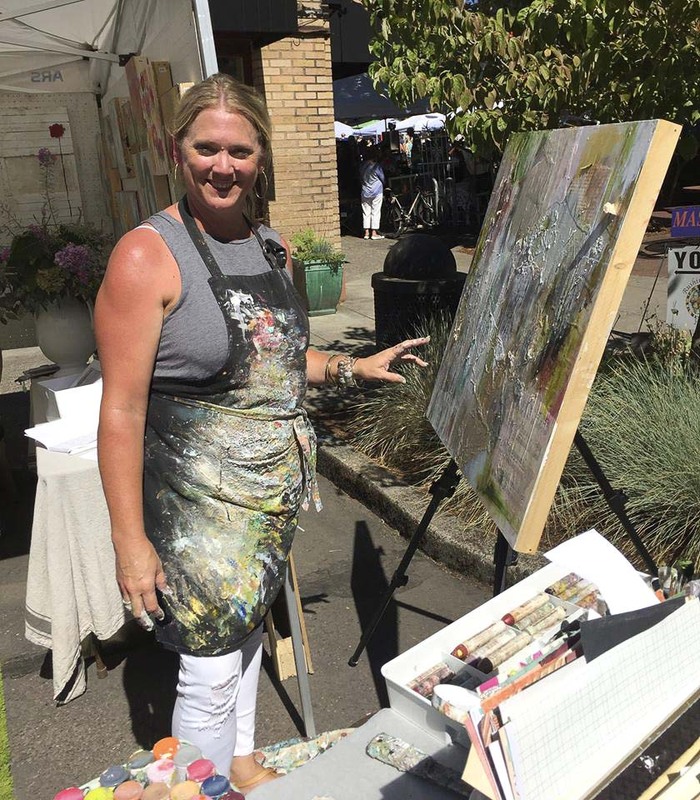 CAMAS — The 10th annual Camas Vintage & Art Faire will return to the tree-lined streets of Downtown Camas on Sat., Aug. 25, from 9 a.m.-3 p.m. This event brings over 60 vintage and art vendors that fill the downtown streets with vintage, antique and repurposed items as well as many local artists bringing a wide collection of styles and offerings. Vintage vendors will showcase a large variety of home and garden items and indoor and outdoor furniture as well as clothing, jewelry and accessories. Art selections include professional quality paintings, metalwork, ceramics, garden art, photography, handmade jewelry, fiber art, recycled art, and more. The faire is on 4th Avenue and Birch Streets, near Camas Antiques, 305 NE 4th Avenue. New vintage vendors this year include COCO’s Vintage with vintage and antique furniture and goods, chalk painted and natural; Rustic Charm bringing reclaimed wood (stars, arrows, frames) cameras, typewriters and more; and Turpen’s Picks offering vintage linens, buttons, jewelry, Christmas, ephemera, and decorative household items plus upcycled lamps, jewelry, and bags. Returning vintage vendors include crowd favorites Girl in Pink, My Shabby Passion, and Trouvaille Lifestyle Shop among many more — all with a large varied selection of antiques, vintage, upcycled, painted and repurposed items. A new local artist vendor this year is Betsy Soifer of Recycle with Soifer who offers recycled mixed metal sculpture that whimsically mimic nature including free-standing creatures from insects to life-sized billy goats, flying insects with recycled glass bottoms, and wall-mounted heads. 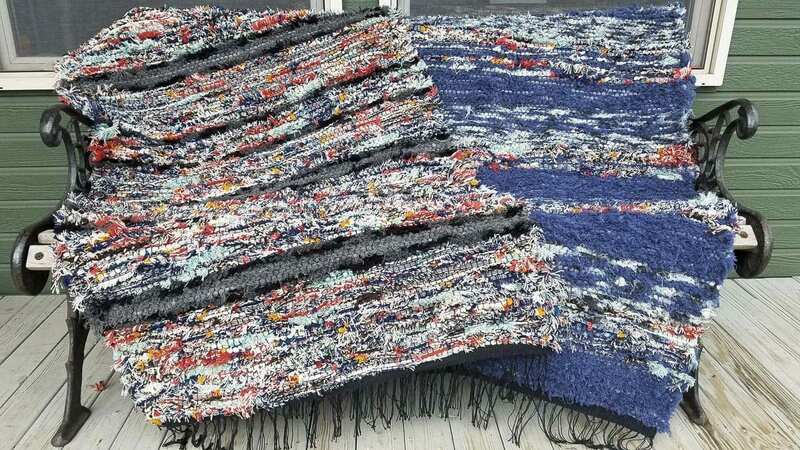 Another new artist to this faire is Kathy Marty of Windy Hill Weavers who brings her woven eco-friendly area rugs using cotton and recycled Pendleton Mills wool. 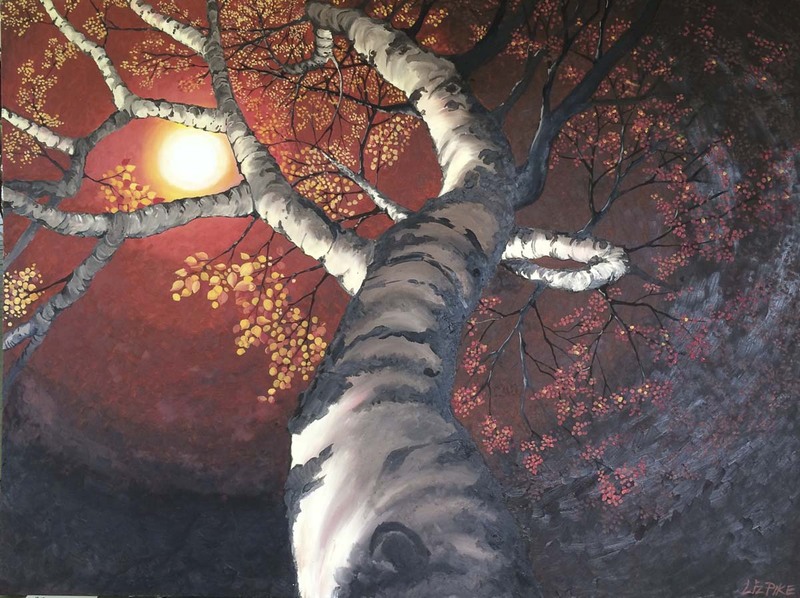 Liz Pike Art will also be joining the faire for the first time this year with oil on canvas paintings and prints, many of which represent favorite spots locally. Returning art vendors include Heidi Curley of my aRt heals me, Wildash Works Folk Art, One Little Blackbird, Tamra Sheline, Girl in the Pearl, Honey BE Designs, Kim Hyer, Black Rabbit, Angie Smith Photography, Ironbender, Late Night Lampworks and several others. Bret Malmquist will perform jazz guitar music from 10 a.m.-12 p.m. and the Carol Rossio Jazz Trio with many songs in French will perform from 12:30 p.m.-3:00 p.m. Fresh food options will include sweet and savory waffles by Hello Waffle, Getta Gyro, My Dad’s Kettle Korn, and treats and pastries by Truly Scrumptious. For further posts and information visit Camas Vintage & Art Faire Facebook event page. The DCA co-hosts the Vintage & Art Faire with VV Larue Presents and this event is sponsored by Camas Antiques. The DCA works year round to strengthen and promote Downtown Camas through partnerships, events, beautification and historic preservation projects, economic development, advocacy, and tourism functions. For information on the DCA and other downtown events, visit www.downtowncamas.com.